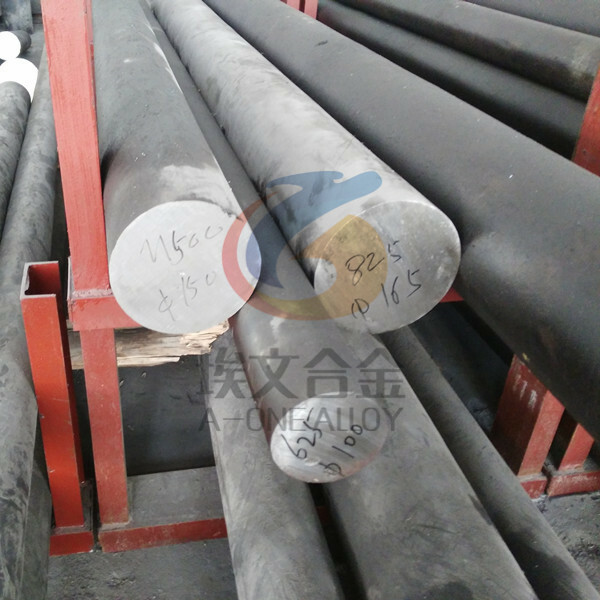 INCOLOY 903 (UNS N19903) is an age-hardenable nickel-iron-cobalt alloy whose outstanding characteristics are a constant low coefficient of thermal expansion, a constant modulus of elasticity, and high strength. The alloy’s characteristics make it an excellent candidate for applications such as rocket-engine thrust chambers, steam-turbine bolts, springs, gage blocks, and ordnance hardware. 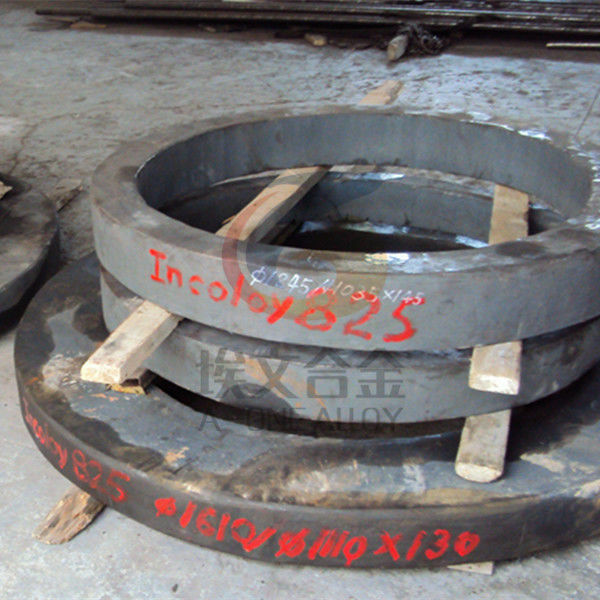 INCONEL, INCOLOY, MONEL, INCO-WELD, INCOFLUXand 800HT are trademarks of the Special Metals Corporation group of companies.